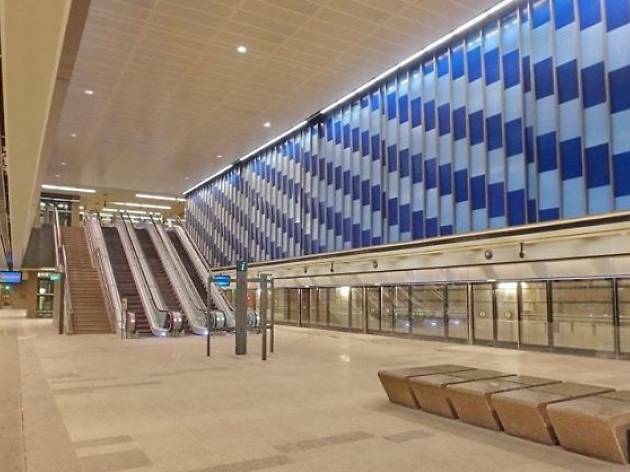 The second phase of the Downtown Line only starts passenger service from December 27 but before that, get a sneak peak at the new stations at the Downtown Line 2 Open House. Six out of the 12 stations will feature themed activities, hosted by a celebrity emcee. The other six stations will also have activities, but on a smaller scale. Remember Move-in Martin and Stand-up Stacey? These mascots and more will be around to take photographs with. 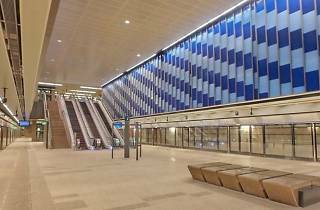 Travel on the Downtown line will also be free from Dec 27, 2015 to Jan 1, 2016.